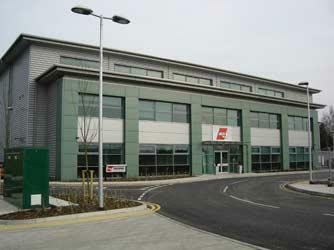 AGS COUSSAERT BELGIUM, Removals and relocation - international, moving to belgium, moving to brussels, on EUROPAGES. With 40 years’ experience, the AGS name is recognised around the world and the company is one of the leading actors in the international removals industry. Using our worldwide network of branches, with a presence in over 129 cities and 83 countries around the world, we offer a full removals service between all points of the globe. AGS is able to provide comprehensive mobility management solutions to businesses and private clients. 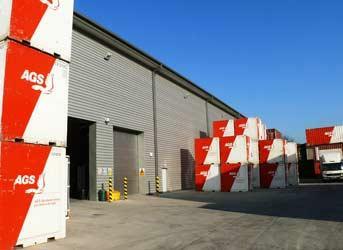 AGS Coussaert specialises in national and international removals to and from Belgium. Our new premises are ideally located on the outskirts of Brussels, and their proximity to the airport (5 km) and the port at Antwerp (35 km) enables us to work speedily. 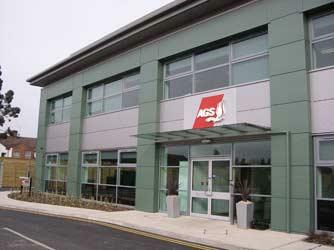 AGS Coussaert in Belgium offers packing materials that are unique to the AGS Group. You can also leave your property with us at our fully automated storage facility, which is able to store up to 600 containers at a time. Please contact us for a free estimate.